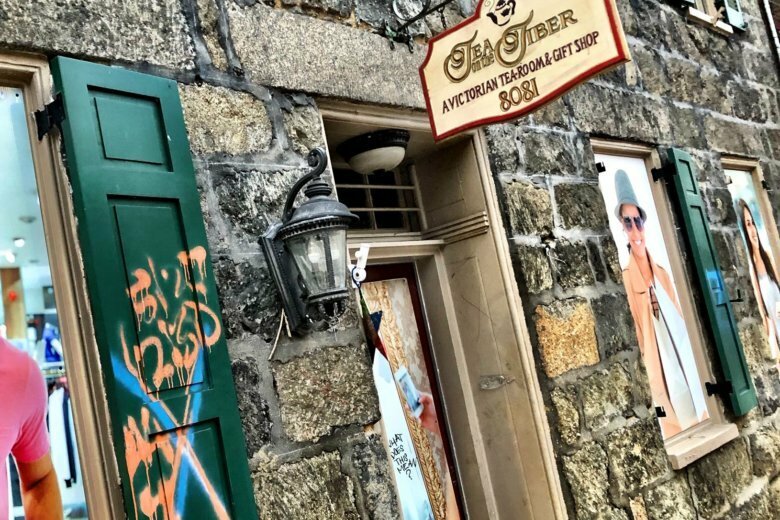 The newly elected county executive of Howard County has "great concerns" about his predecessor's five-year flood mitigation plan for Ellicott City, and says demolishing 10 historic buildings on Main Street could be "counterproductive." Calvin Ball defeated current executive Allan Kittleman, who, with county councilman Jon Weinstein, in August proposed an aggressive plan to protect public safety, after the second “1,000 year flood” in two years devastated Main Street. As a council member, Ball voted against the current five-year plan, which will allow the county to borrow almost $16 million and transfer almost $17 million from money designated for other projects. It also calls for the purchase and demolition of one building on upper Main Street, and two in the upstream Valley Mede neighborhood. In a WTOP interview, Ball said he will have several goals for flood mitigation when he takes office. “I want to make sure people feel safe in Ellicott City, work toward getting as much of the floodwater off the street as quickly as possible, while still preserving the historic character and nature that makes Ellicott City a destination,” Ball said. Kittleman and Weinstein have said in addition to building water retention facilities to slow streams flowing down Main Street in the former mill town, and widening the channel that snakes through and under buildings, 10 buildings must be demolished to allow water to flow into the Patapsco River, which runs perpendicular to lower Main Street. Ball has told WTOP his staff will be “evaluating all viable options” to lessen the threat to people and property. Four people died in Ellicott City, during the 2016 and 2018 floods. Kittleman and Weinstein (who lost in the Democratic primary) had cited public safety as the primary goal of their plan, and said years of research and smaller tweaks had not lowered the risk of potentially fatal flooding. Ball said he will seeking guidance — and funding — from state and federal agencies, including the U.S. Army Corps of Engineers. “I want to make sure that, to the extent possible, we can meet all of our goals, which include preserving the historic nature of some of those buildings,” he said.